You can ask you Google Assistant about almost anything. You can ask it about the population of Barcelona. You can ask it about meal nutrition. You can ask it for the lyrics to “Hotline Bling”. You can ask it to order you an Uber and make appointments in your calendar. You can even get it to help book your next holiday. So why can’t I ask it about esports? Let me ask it about esports. Look, I get it. 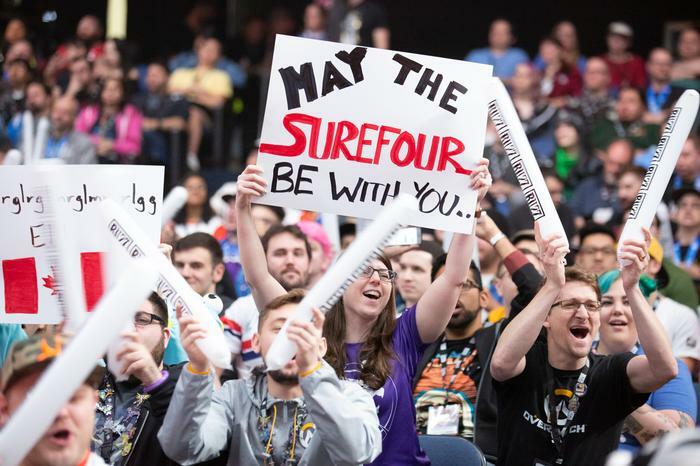 Esports is but a nascent industry (with expected revenues of $1.1 billion in 2019, according to Newzoo) that’s sometimes limited by its own sense of niche appeal and - in fairness - often impenetrable to those outside the wider gaming space. However, all the same, traditional sports fans can currently ask the Google Assistant for factoids about their favorite athletes and sports teams. Let me do the same for mine. Sure, it’s a niche - but so is everything when it comes to smart assistant functionality. These days, I honestly doubt there are many users out there who will make use of even half of the Google’s Assistant is capable of. To start with, teaching the Google Assistant about esports would be an interesting experiment in terms of how it pushes the limits on just how nuanced smart assistants can be when it comes to handling queries. It’s one thing to teach a smart assistant like Siri or Alexa to bring up information about David Bowie or Drake when asked. It’s quite another to teach them to surface relevant info on someone with a less conventional moniker like xQc, Tviq or Jjonak. And it is not difficult to imagine how any learnings here could pave the way for more complex queries that go beyond the world of esports. 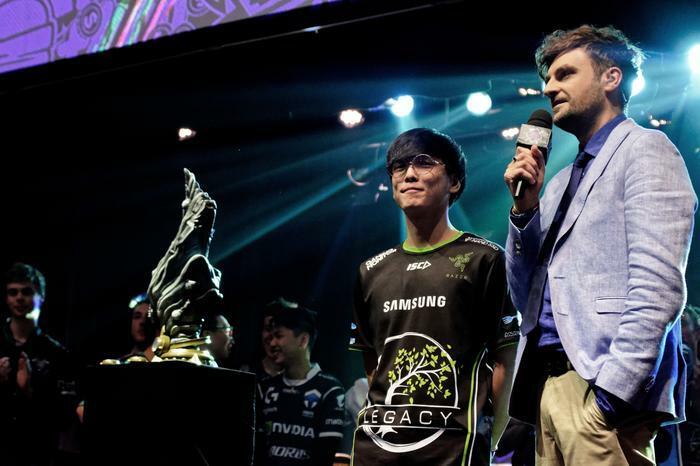 Sure, teaching the Assistant about these things won’t be as easy as flicking a switch – but, as esports becomes more popular, it only makes sense to make smart assistants better at handling esports-related queries. It’s quite a thing to discern between two sports, two teams, two matches and two rounds in a match. 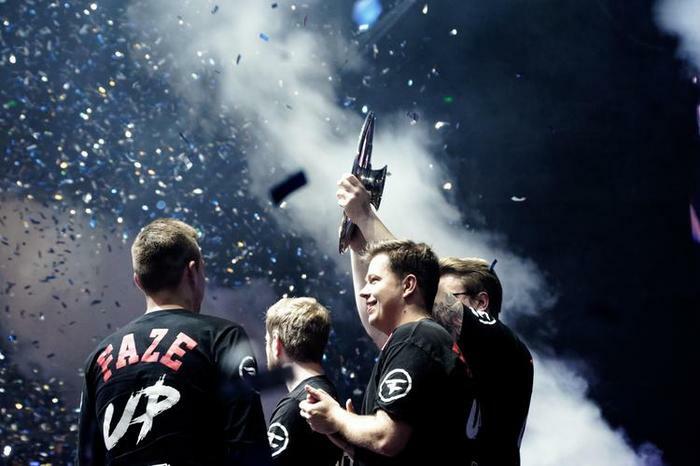 According to Newzoo’s latest report, fans sunk 17.9 million hours watching esports during the first quarter of 2018. It only takes one unsatisfying response to sour your experience with any of these smart assistants. It’s not like Google and the rest aren’t interested in capturing those potential users. And it’s not like that information isn’t out there. There’s already an underlying framework here that allows the Google Assistant to recognise and quote (reasonably) credible sources when it’s asked questions about traditional sports, history or music. Extending that logic towards voices of authority and existing resources within the esports space makes perfect sense. Liquidpedia would be an obvious starting point. 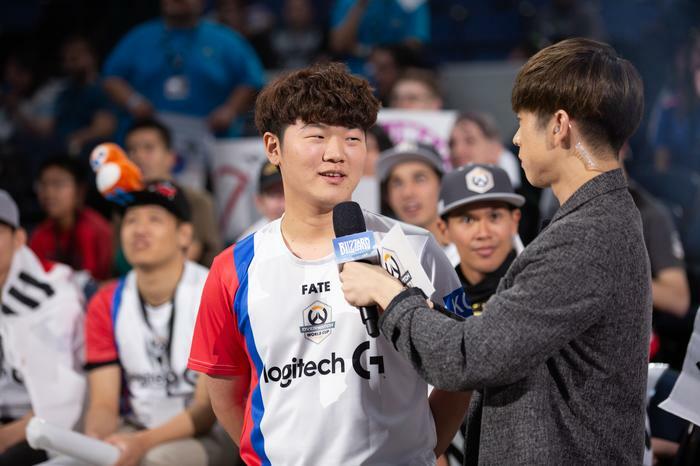 What’s more, once that knowledge has been internalized by platforms like the Google Assistant, the role that smart assistants would be able to play when it comes to introducing or explaining esports to those outside the scene could be far more significant. Especially when executed in display-based form-factors like the Lenovo Smart Display and Google Home Hub, smart assistants could be really useful in explaining the mechanics and rules of the game to newcomers. Read more Which Smart Voice Assistant Should I Be Using? “Hey Google, explain how League of Legends is played?” is only the start. Then, moving beyond the entry level side of things, teaching smart assistants about esports could serve to make them a valuable tool for lapsed or casual fans. Plugged into the right resources, your smart assistant could give you a debrief on where the meta for a game sits or keep you updated on how things change over time. They could teach you to improve your own game by providing tips and sources for where to find more information and expand your own knowledge pool. Just like anything else, smart speakers and voice assistants could play an unexpected but valuable role in the future of esports. And, as is often the case with esports, it’s a ripe opportunity waiting to be seized.